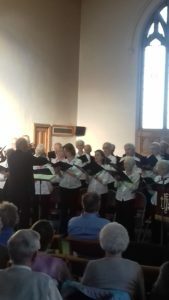 Wesley Singers Concert at Northcliffe – a large audience was thoroughly entertained with a concert of music and light entertainment by the Wesley Singers. Musical items were interspersed with humorous monologues and poems so there was much to laugh at and plenty of music to sit back and enjoy. Funds raised will help towards our building maintenance and improvements. 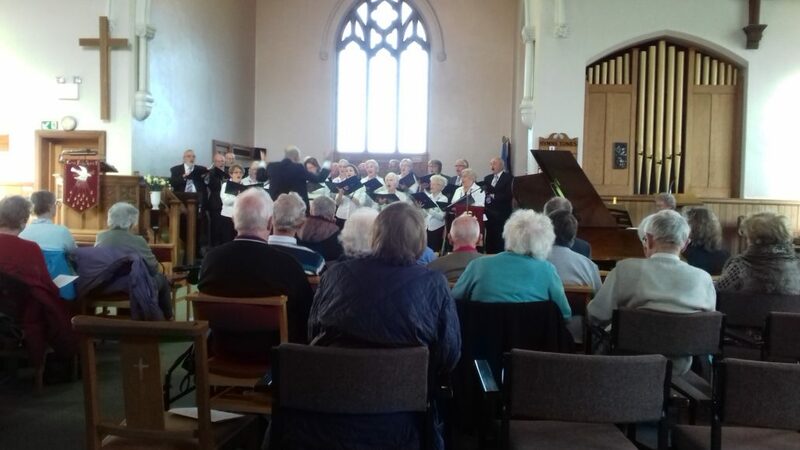 Our thanks go to The Wesley Singers and their musical director Barry Jordan. It was obvious that this is a well-rehearsed choir. Thanks go also to Pat whose piano accompaniment was so accomplished.